It’s both time-consuming and risky to send legal hold notifications through e-mail and track them manually. Without a standardized process for issuing legal holds, organizations waste time repeatedly summarizing the same matter and outlining the same hold criteria. Manually reissuing legal holds and escalating notifications also increases inconsistencies. Streamlining and standardizing legal hold communications is key to cost-efficient and defensible legal hold management. 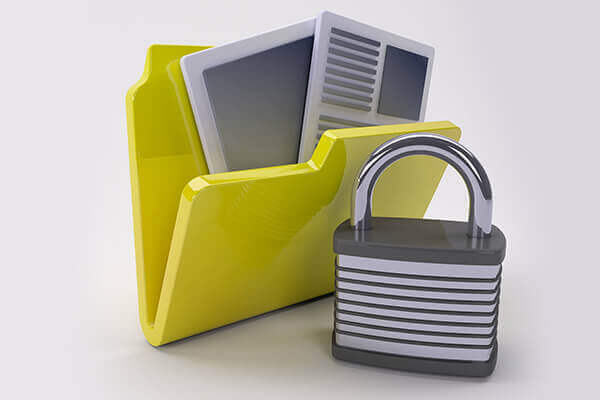 The ability to clearly and directly communicate who needs to preserve data, what data needs to be preserved, and for how long empowers organizations to implement effective legal hold management. Knovos’ eZManage software enables organizations to issue, manage, and maintain records of all their legal holds in one centralized repository for a single, easily navigable overview. 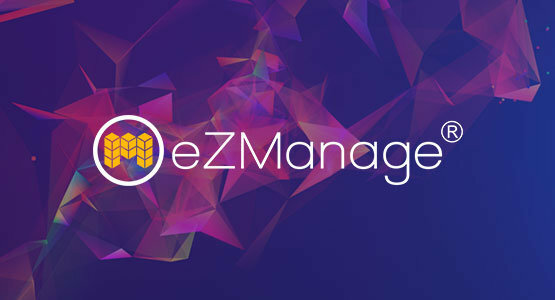 Legal professionals can also use eZManage to build and reuse custom templates that are specific to an anticipated or ongoing matter, increasing consistency and saving time. 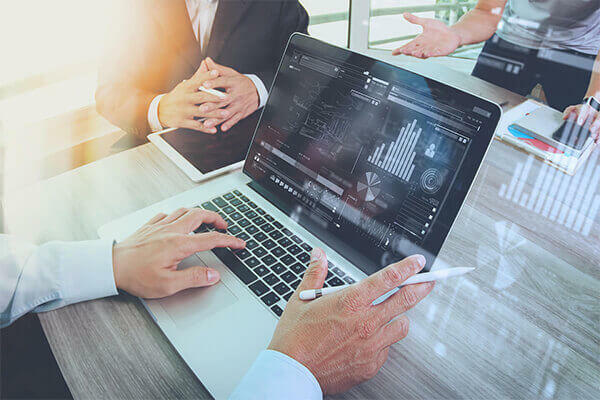 Each template can be configured with the required criteria or information to display on a legal hold notice, including an overview of the matter, possible sources of data, and applicable date ranges. In addition, users can employ template questionnaires to gather additional information about the evidence owned by a particular custodian.